Describe the Purchase-to-Pay business process and how it integrates with the General Ledger and Accounts Payable. 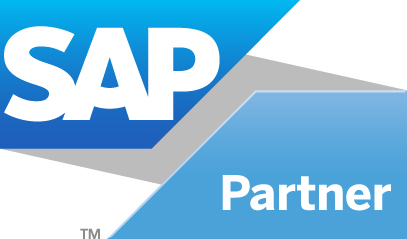 To lead to SAP Certification in FI. Certification test can be taken in any SAP offices around the world.